The trust administration process begins with some triggering event, such as incapacity or death. Even with proper estate planning, there are certain formalities that must be completed along the way. 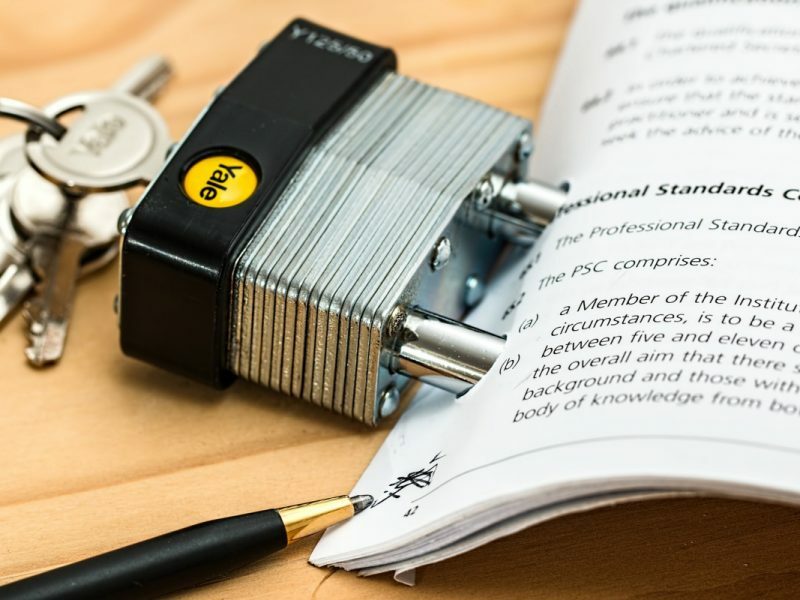 We provide trustees assistance in all aspects of the Trust Administration process including: statutory notices, marshalling and liquidating assets, preparation of trust accountings, and follow-through to the final distributions. For clients who are beneficiaries, we ensure that that the executor of an estate or trustee of a Trust is properly performing his or her legal duties. Beneficiaries who are not receiving the distribution to which they are entitled, have not received an accounting, or where there is a breach of fiduciary duty.